Take 10% or TTD $910.00 off of your fee when you register by April 23, 2018. Take 10% or TTD $1,170 off of your fee when you register by April 23, 2018. 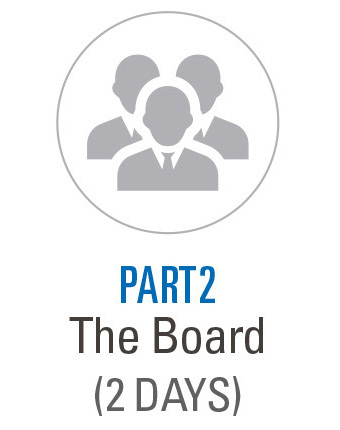 Tackle the challenges of the boardroom by understanding the roles and authority of a Board in order to provide effective leadership.